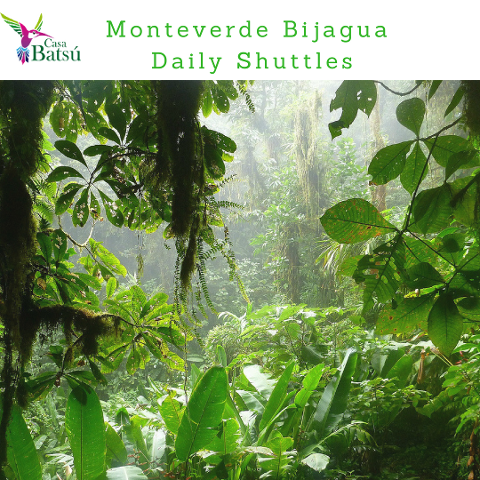 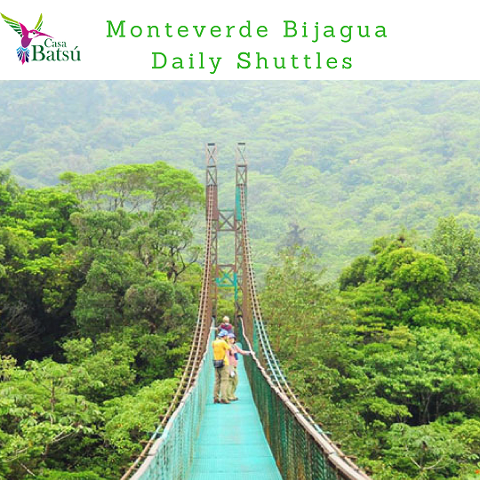 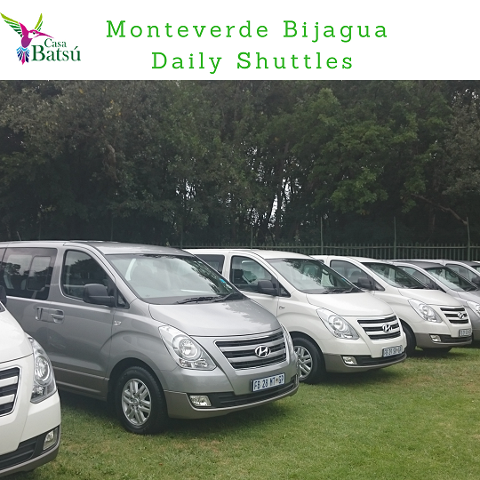 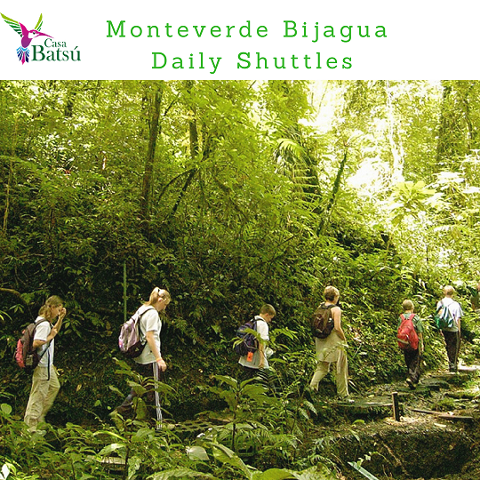 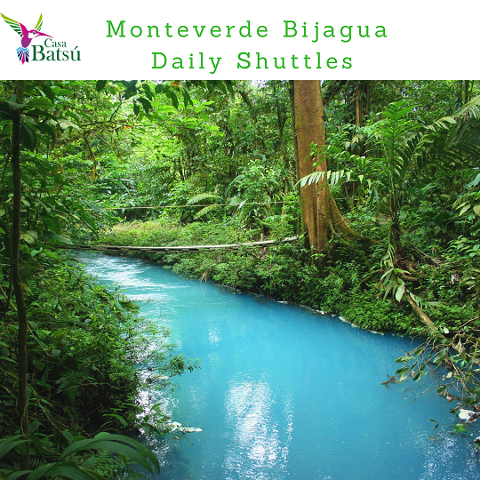 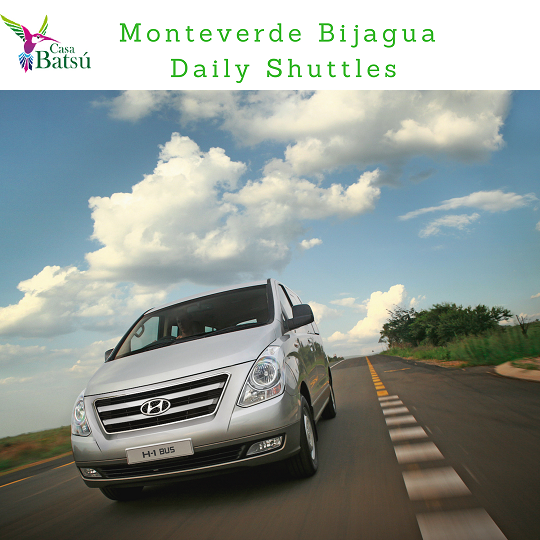 his Shuttle Transportation from Monteverde to Bajagua de Upala is very convenient for 1, 2 or 3 Travelers. 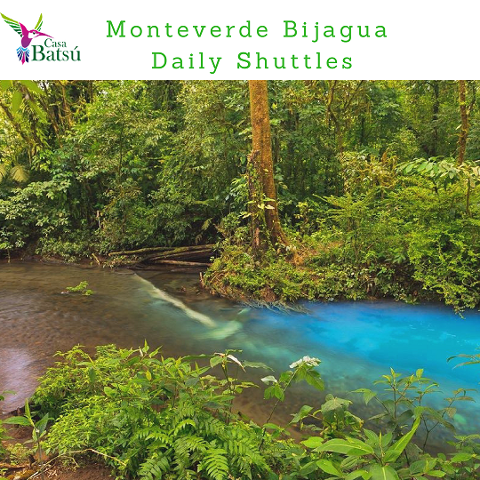 You can connect this two beautiful Costa Rican destinations in only 4 hours. 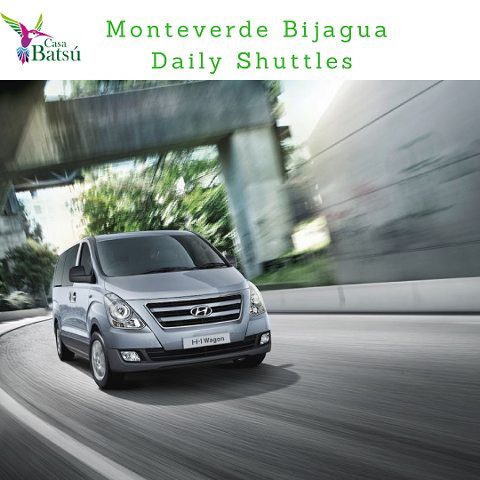 Enjoy the comfort of this door to door service, For your convenience, we Pick up and drop off in major Hotels in Monteverde and Bajagua de Upala. 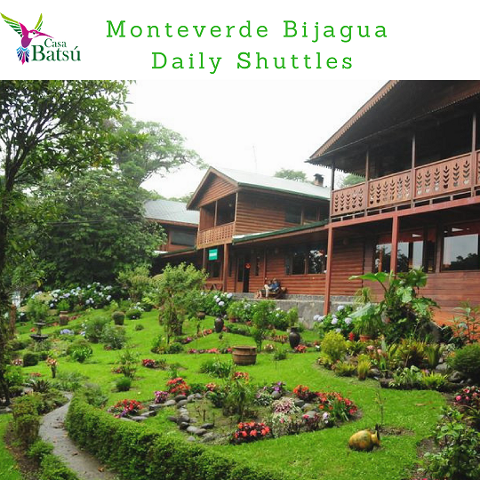 You will pick you up at your hotel in Monteverde after breakfast by 8:00 am (In Bajagua de Upala by 3:50 pm) We will do a stop on the way so you can stretch your legs, have a drink and use bathrooms. 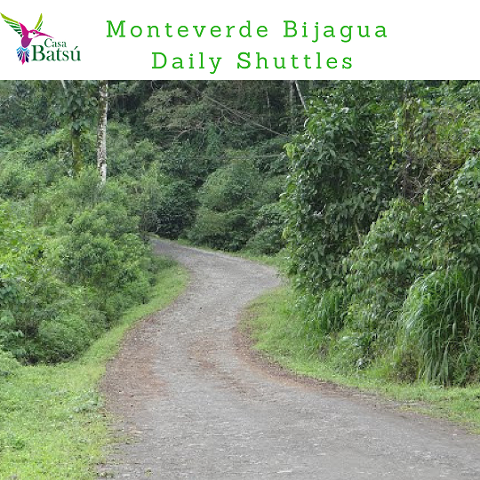 Arriving at Bajagua de Upala by noon. 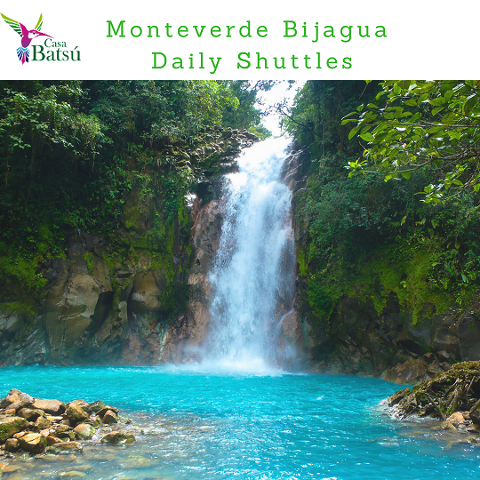 So you can drop your luggage and go to enjoy the beautiful Nature and Rio Celeste Waterfall. 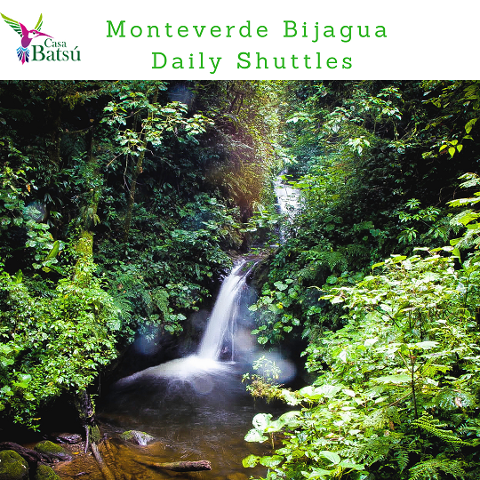 if you Travel from Bajagua de Upala to Monteverde you can do you Rio celeste Waterfall Hike in the morning and travel to Monteverde at the end of the day, arrival to your hotel by 7:00 pm on time for dinner.